TechInAfrica – Vodafone and Kwesé have signed an agreement to provide various TV contents in Ghana. For Ghanaians who use Vodafone provider, they are now able to do video streaming through Kwesé Play. Specifically, Vodafone subscribers can access Kwesé TV’s various live TV contents using Vodafone’s FTTH or ADSL broadband service unlimitedly. The collaboration also includes Kwesé iflix, Netflix, YouTube, TED and RedBull TV where the Vodafone Ghanaians users can access video-on-demand contents with more than 200 streaming channels in total. In the upcoming months, Kwesé also plans to add more channels into Kwesé Play. To stream the full live TV contents on Kwesé Play, users should purchase Kwesé Play device and enjoy one month’s unlimited data and 12-months subscription to Kwesé iflix where it is already included in the package. “Vodafone is excited about this partnership which will bring world-class entertainment content to our customers in the comfort of their homes. 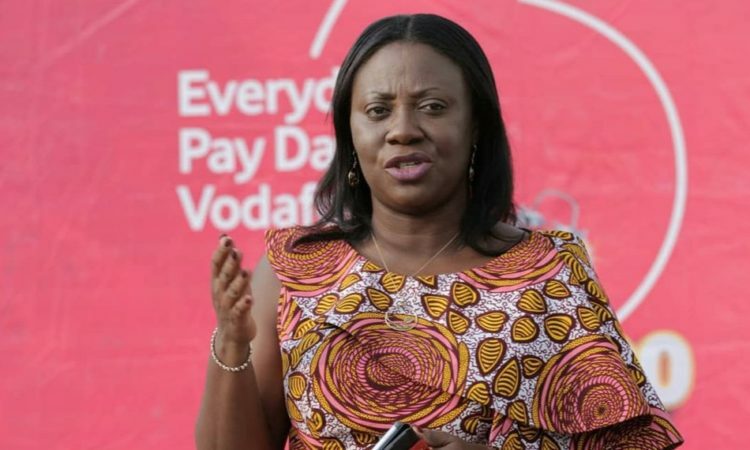 Leveraging on Vodafone Ghana’s reliable and efficient internet broadband service will enable Kwesé Play to deliver seamless video-on-demand and live TV content to Ghanaians,” said the Director of Fixed Business and Customer Operations of Vodafone.